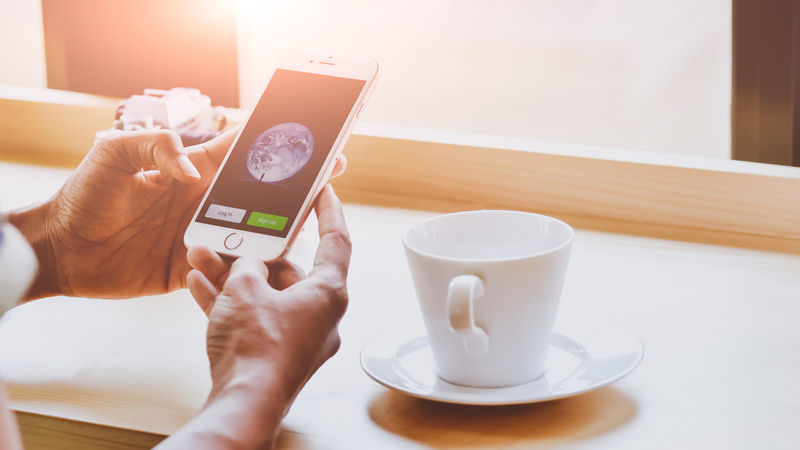 Using WeChat to Grow your Business? Boost Customer Engagement with Moments! 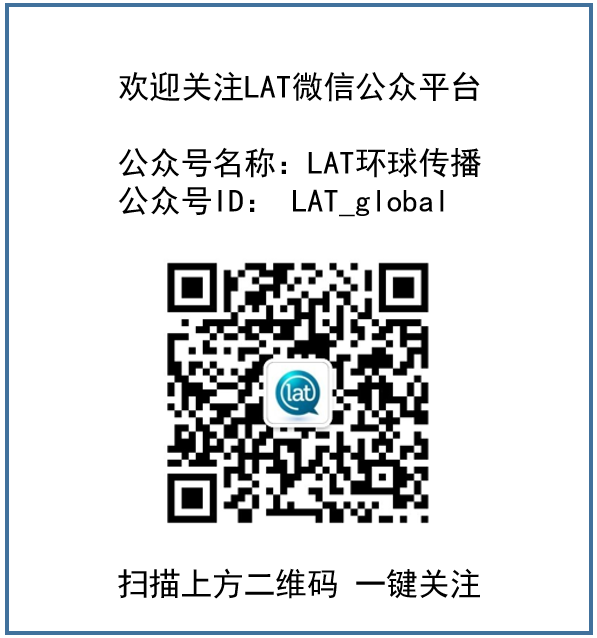 WeChat has been the No.1 app in China for a long time and it is crucial to utilize it to your advantage. This article will teach you how to navigate WeChat "Moments", the social-networking platform on WeChat, with a step-by-step tutorial and a video guide. By Zifeng|2018-11-19T11:39:18+00:00November 16th, 2018|Categories: Cultural Marketing, Multiculturalism, Uncategorized, WeChat|Tags: |Comments Off on Using WeChat to Grow your Business? Boost Customer Engagement with Moments! 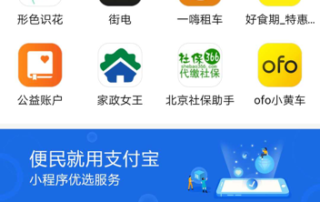 On September 20th 2018, Alipay announced the release of a full beta version of its mini program. 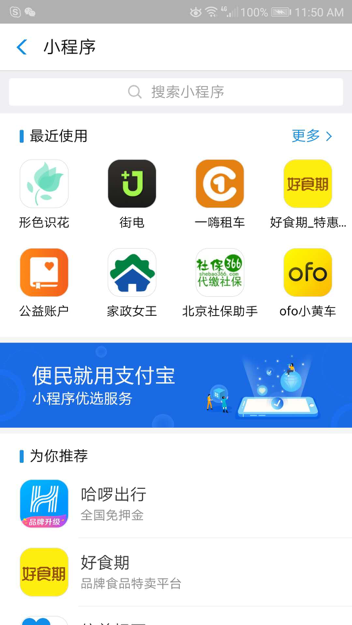 How does this program compare to WeChat’s mini program? And which one is best for your business? 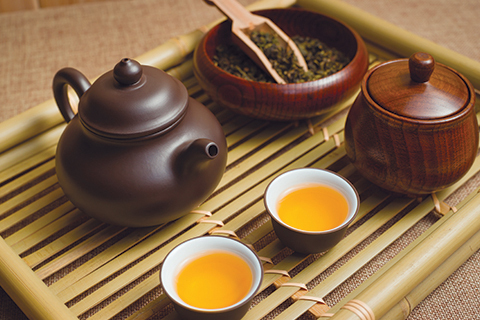 Understanding Chinese culture is essential if you want to provide the best possible service to your Chinese guests. Check out this introduction to major aspects of Chinese culture.